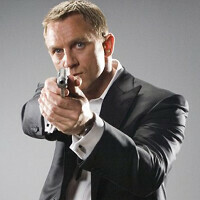 James Bond, the world’s most famous secret agent, has become a style icon. Bond is interesting as a symbol and fans of this agent is very interested to see the new gadgets as the agent will use in the latest 007 film. 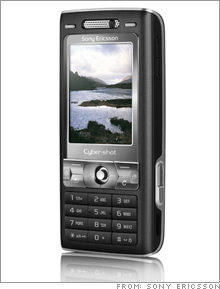 One of the gadgets that are used are, of course, a cell phone, which often triggers many things in the movie, and with the help of Q which comes back in the film, Agent 007 has always been able to enjoy the most innovative gadgets, which have saved him every time he was in dangerous situations. 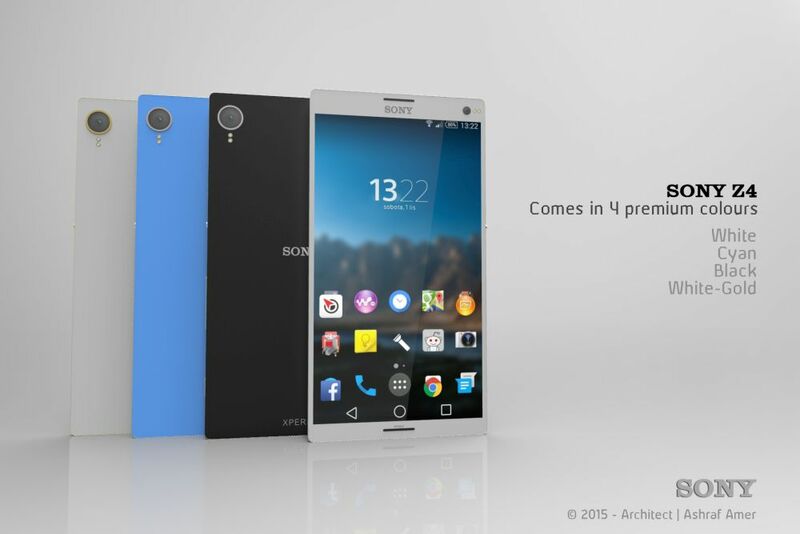 Now you have the option to use the same mobile phone as James Bond uses in the new film. Sony Xperia T is the official James Bond-mobile. La’s take a look at this beautiful phone. 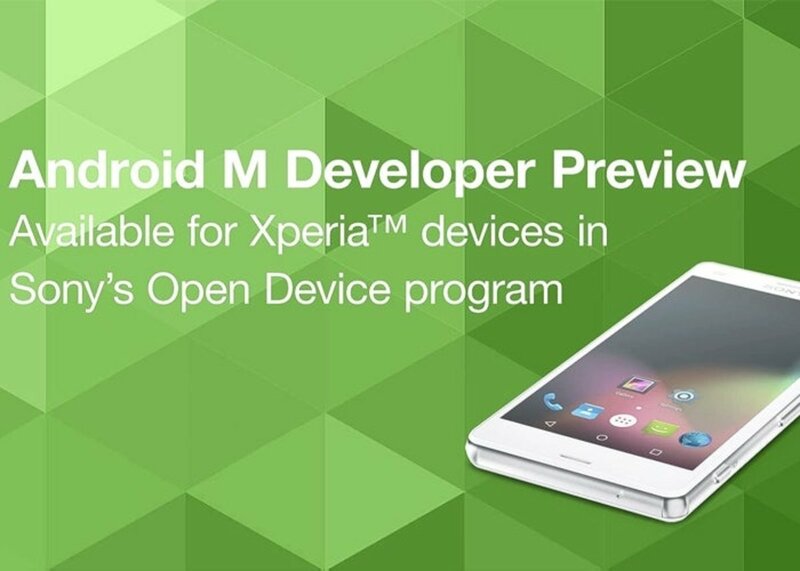 Smart phone Xperia T offers only the best, and all in HD. 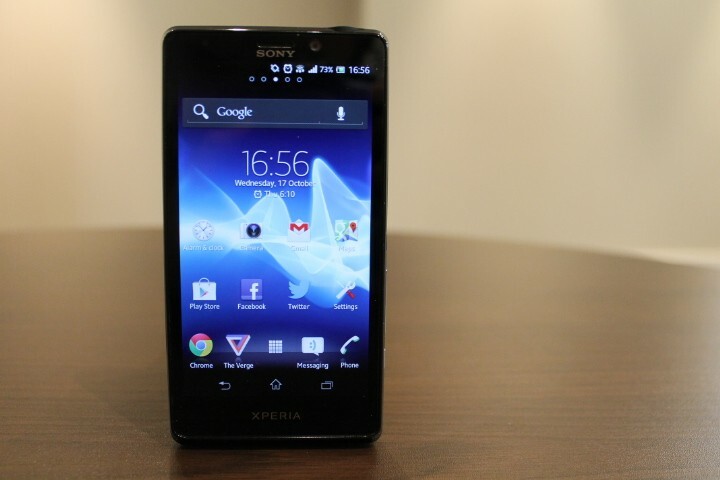 Phone Sony Xperia T has a perfect 13 MP camera with video recording in full HD. 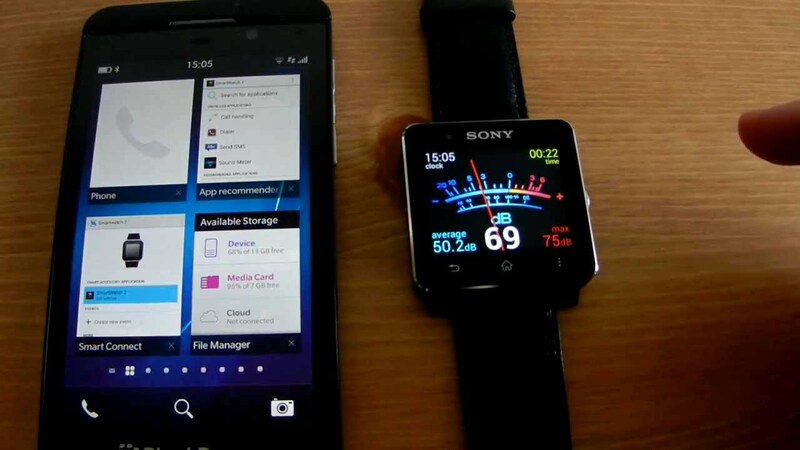 It has a 4.6-inch Bravia screen, NFC, a super speedy 1.5 GHz processor and running Android Ice Cream Sandwich that can be upgraded to a Jelly Bean. Apple Signs Agreement with Sony Music-iRadio on the Way?